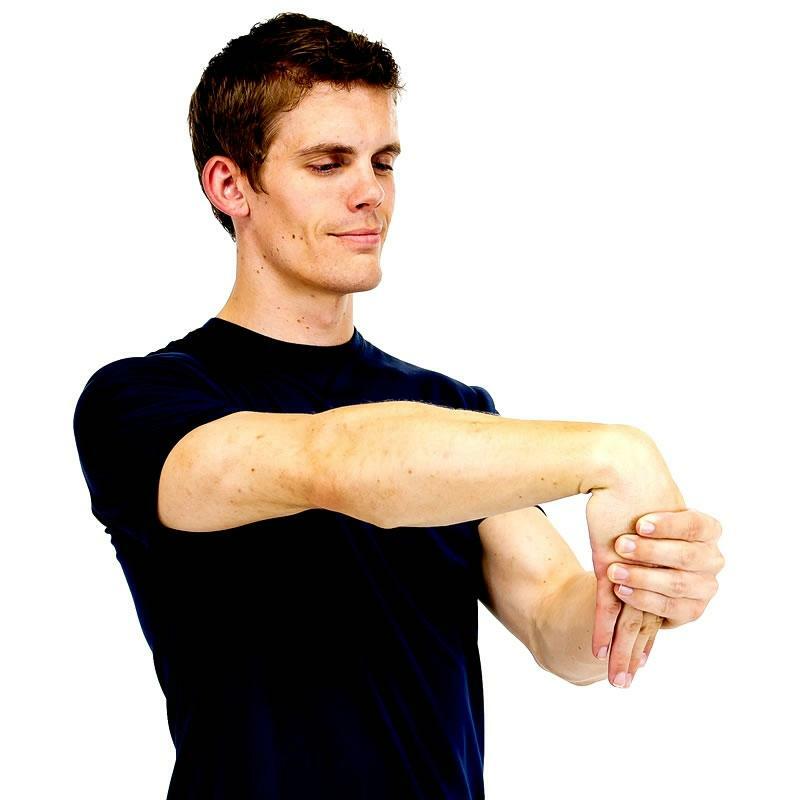 Problems with your hand, wrist and elbow can become a distracting part of your life if not treated properly and timely. Look no further than Agility Physical Therapy if you want the best hand and wrist treatment in Tucson. These are areas of the body you use on a daily basis and can cause problems in various other areas if not taken care of immediately. Pain can stem from injury, arthritis, or simple overuse, especially if you work with your hands every day. Agility Spine & Sports have hand therapist who will help you identify your symptoms and create a plan to ridding you of your discomfort. Hand therapy is needed when there has been pain, trauma, discomfort, or even disease that affects the use of your hand, wrist, forearm, shoulder and elbow. Due to the complexity and sensitivity of the hand and upper extremity, a physical therapist is your best option for full rehabilitation. Therapy with our certified physical therapist will offer you a unique opportunity to be educated in taking care of your pain while actively finding the best solutions for treatment. Our therapist focus on providing the most accurate and specialized patient care in Tucson and will strive to rid you of as much pain as we can. At Agility we strategize with our patients to create affective plans that work distinctly towards the issue you are having, our treatments aim to provide you with the fastest recovery without sacrificing your time and energy. If you have been suffering from hand, wrist or elbow problems give us a call and set your appointment today. We will get you back to feeling better and back to doing the things you have been missing out on. We will deliver the results you have been waiting for! Call us Today!